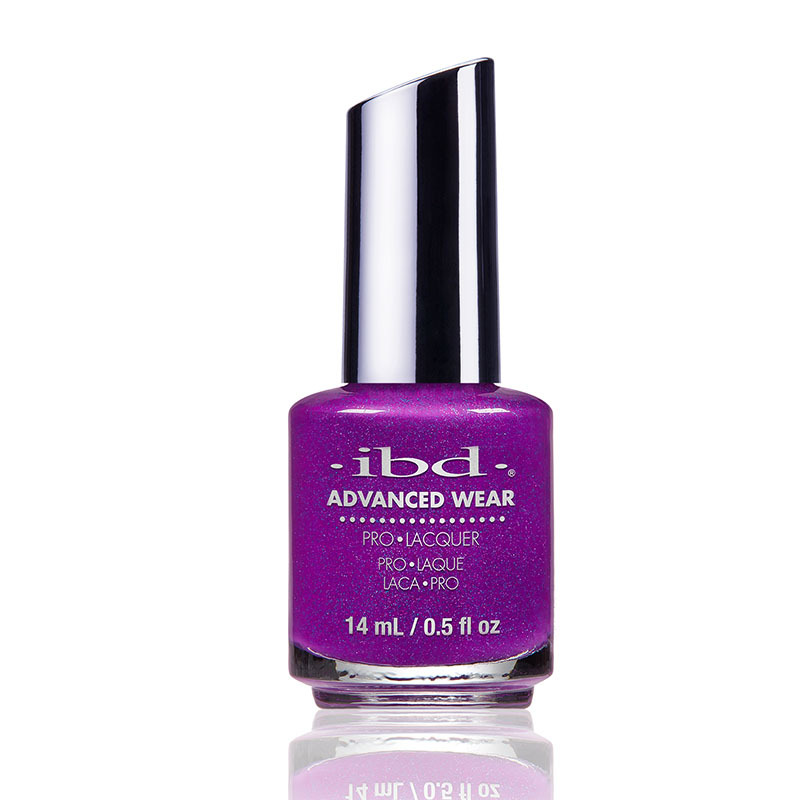 NO LED/UV needed, NO soaking to remove. 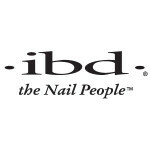 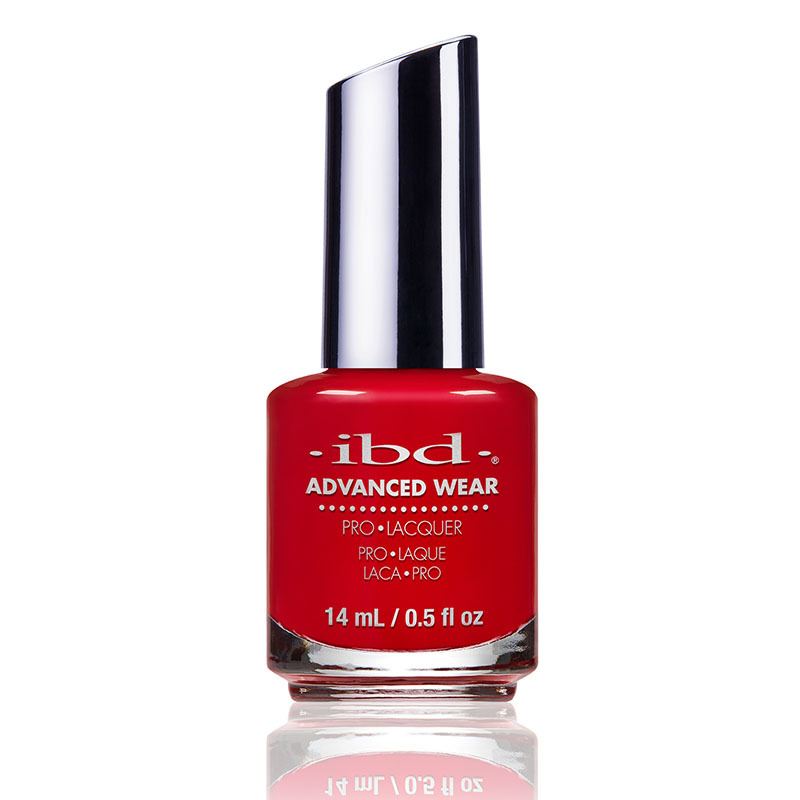 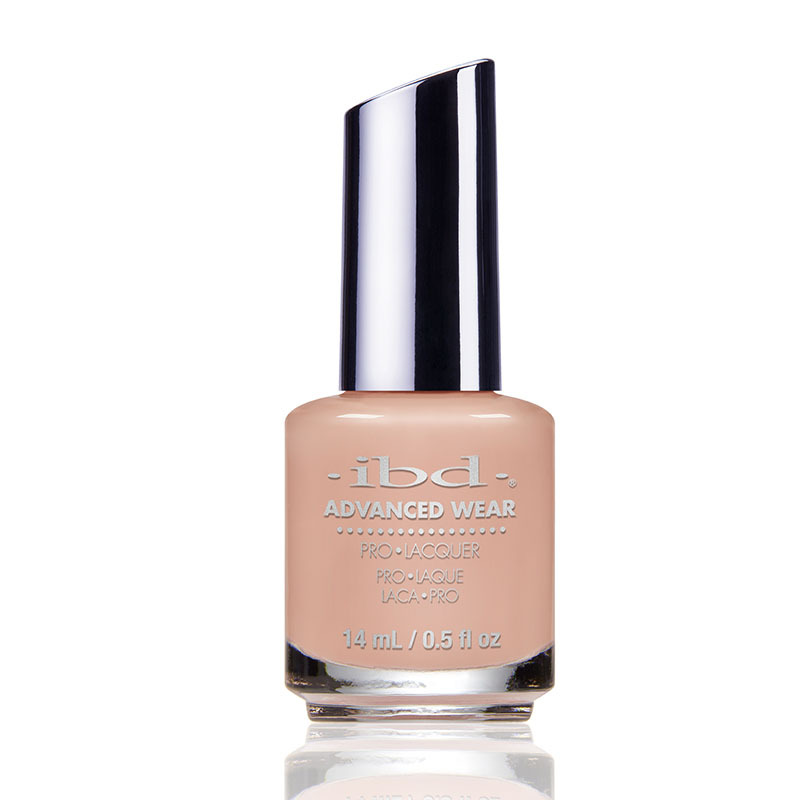 Developed to match with the top selling shades in Just Gel Polish, IBD’s new Advanced Wear Pro Gel Polish is a three step system that has the look and durability of gel, but with the ease of application and removal of traditional nail lacquer. The Base Prep( apply 2 x), Pro Lacquer and Top Coat ensure superior adhesion, saturated color and advanced shine for a long lasting and beautiful manicure or pedicure!